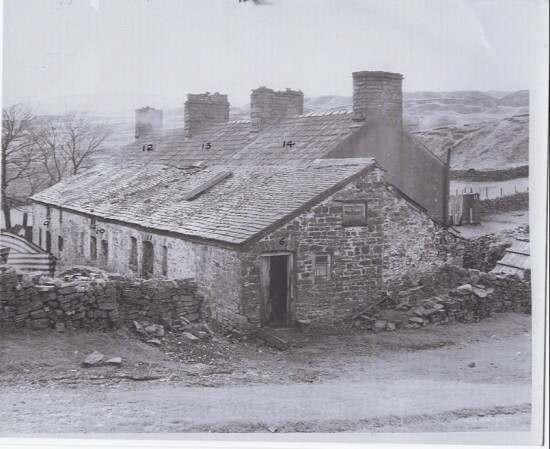 My G-G-Grandfather, David G. Davies, lived at No. 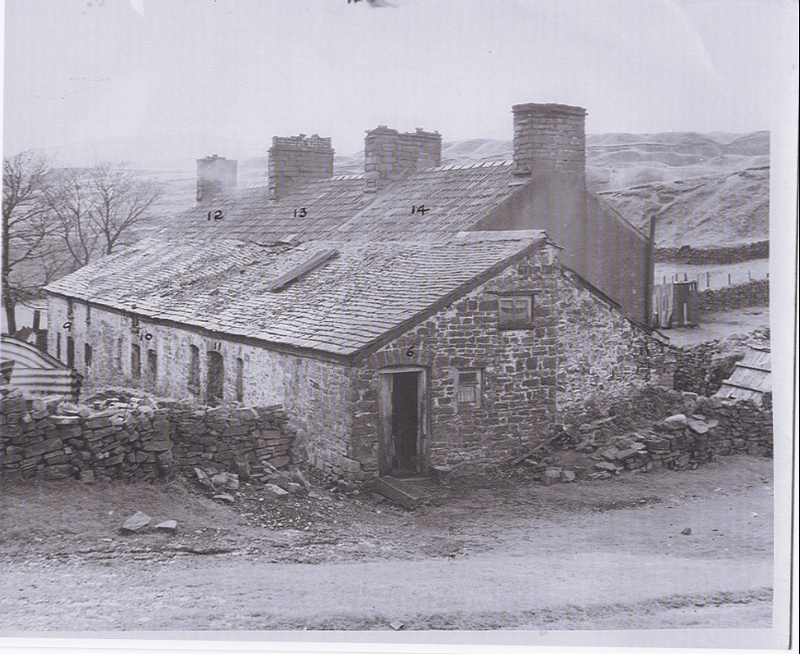 10, Llwyd Coed until he left for America in Dec. 1870. His wife, Frances and their two sons, John and David, left in May 1871. They went to Irondale, Ohio and then settled in Mineral Ridge, Ohio. They lived in the Merthyr Fach community along with many other Welsh miners.